About two years ago I got an email asking if I didn’t want to join The Sport Science Healthy Weight Programme. I was already thinking “too little too late.” I might have been fit and active when I was younger, but sitting on a couch and reading stories to my kids had done nothing to help me stay active. The last couple of years I had started hiking with my kids and walking about town… but the reality was that I might get a little fitter, but I was never going to be really active again. 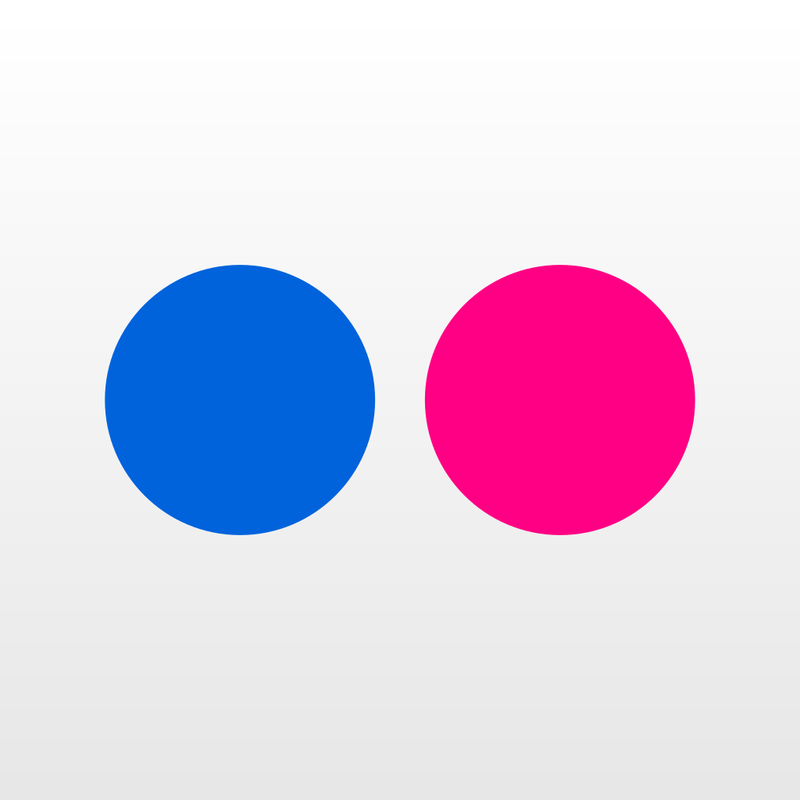 Certainly not super active… I signed up anyway, I am a “never give up” kind of gal. My very first goal was just to get moving. I was not moving at all, in fact my daily exercise was to walk to the kitchen for coffee and walk back to the table and read and homeschool my kids most of the day… I didn’t intend to be sedentary, but I was. And folk kept saying there is no-one so busy as a mum, and as a mum with eight kids I sure was busy. So, I wasn’t concerned that I wasn’t technically moving… but I was uncomfortable doing basic things… tying my shoe laces, keeping up with my kids as we walk home from the library, not very exciting things, but when you are struggling with them, life can get tricky. I knew that starting at gym would help me with my day to day getting about… I didn’t know it would help me do things that I had actually stopped dreaming about. 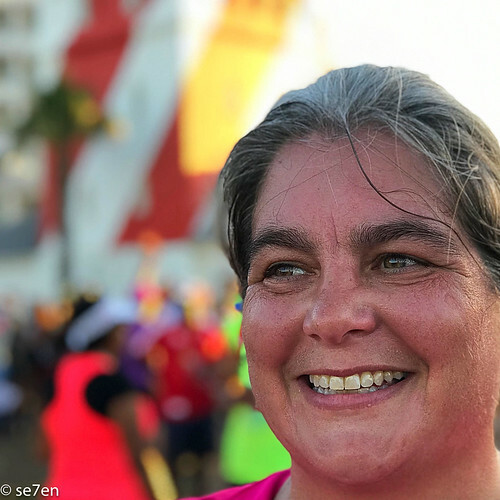 Because a girl can dream… I have always always dreamed of running the Two Oceans Marathon, just being a tiny part of it in the 5.6 km Fun Run, last year, completely filled my bucket with joy. Because I knew that I could never really run further than 5km… I was way past ridiculous things like that… 5km was far enough and the rest of the dream would just slip back into that place where we hide our dreams that we have given up on. 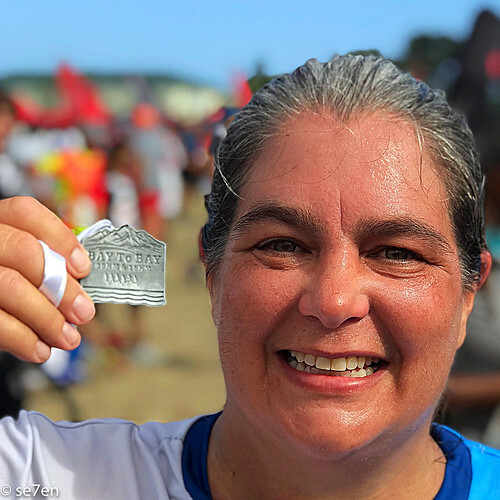 Well a year later, and months and months of Parkruns… and a couple of 10km runs and even a 15km run a few weeks ago and I am ready to up my game a little more and I am going to be running the Two Oceans half marathon. I know it is a big jump… but I am going to be doing it… with the help of the Optifit Training Programme at Sport Science, they are going to get me to 21km. No, I don’t know how!!! There will be running, lots of it. I know this will be hard, but not impossible. 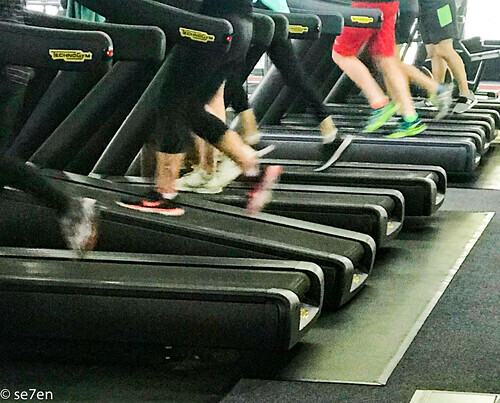 Everyone wants that workout that is just hard enough. Meanwhile, where the mom goes… so does the family. 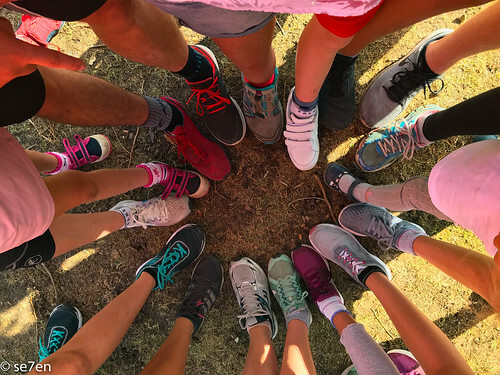 And it turns out that my kids, just like their mum, love a good cause… So when I started #runningdry and adding my mileage to @minaguli ‘s running for water campaign… they joined me. Suddenly my 5km contribution became a whole lot more as kids started joining me on my evening run. Surprise of all surprises was when the whole family got up on marathon day at six in the morning and together we ran 56 km, quite by accident we had managed to run the length of the Two Oceans Marathon together. 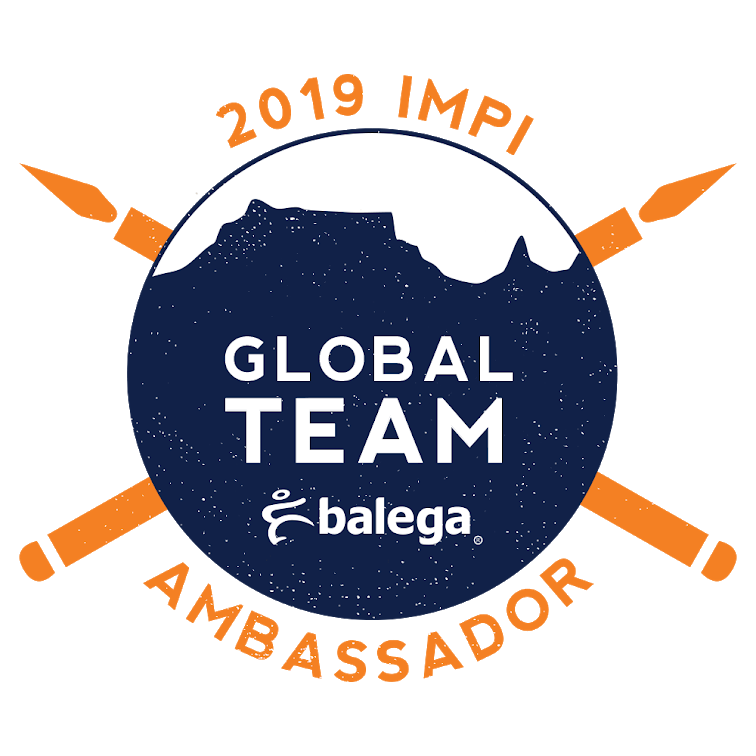 In other running news I have become a Balega Impi… I can hear my mum say, “A WHAT?” So for my mum… whenever I talk about gear, I mention that essential to your running are your socks. 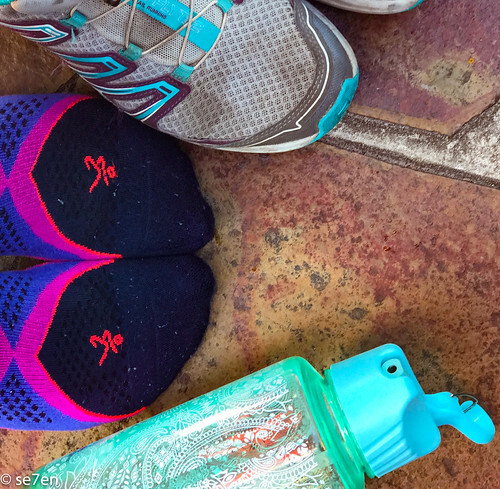 It sounds crazy, but good socks can make or break your running. 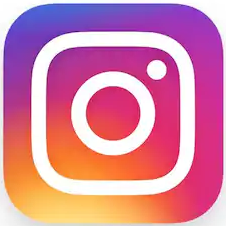 I started following Balega Socks on Instagram… because these guys do all the cool stuff, and then I won two pairs of Balega socks… and I have worn them ever since, they are the bomb. They fit right, they feel right, they have lasted many many many comfortable miles, and I love them. 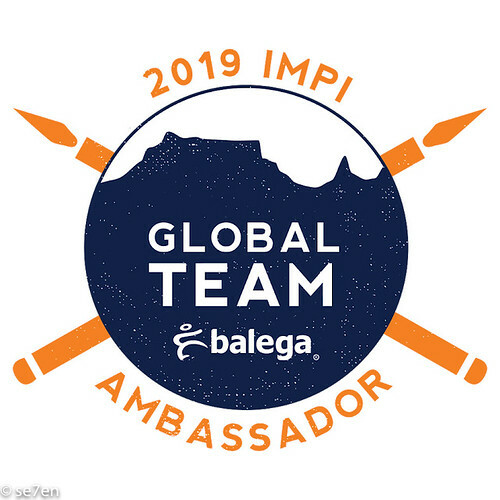 Balega Impi’s are essentially Brand Ambassadors, but more than that they are inspiring. Not just superb athletes, but super athletes… trail runners, hikers, walkers, but also regular runners just like me… one step in front of the other kind of runners… and I am honoured to be part of the team. A big part of their branding is to do cool stuff, community projects, social projects and all round enthusiasm and upliftment, essentially giving back… and I am all about that. I can’t wait to share more of the journey I am on. In the meanwhile, I will be running… actually running. Me, the mom of eight kids, who sat on a couch for twenty years and thought I would never be active again, let alone run… I am beyond excited. What can I say, never give up on your dreams folks, never give up on them at all. Because those little dreams (actually we tell ourselves they are little, but they aren’t), the ones we put on the side and completely forget about, are still simmering… and for a while you won’t even know what your dreams are… but trust me, the season that you are in, the thing that is holding you back from “just starting” will end… so keep your dreams alive, write them down and pin them up… because I have learnt that those dreams, the important ones don’t go away. They might lurk… but they are just brewing until you emerge. 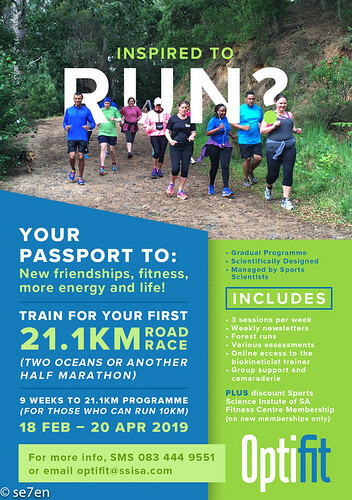 Honestly, it is an impossible dream for me to run the Two Oceans half marathon in a couple of weeks time, but I am going to grab this opportunity with both feet and go for it. 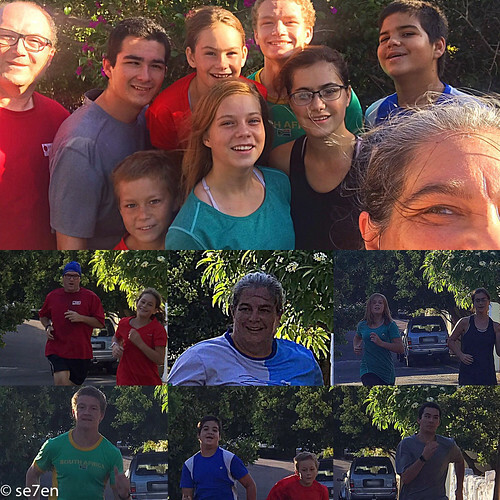 Se7en’s Blog: It’s Been a Year of Working Out With SSISA. Se7en’s Blog: Where I am Right Now in April. Se7en’s Blog: Where I am Right Now in May. Se7en’s Blog: Where I am Right Now in June. Se7en’s Blog: Where I am Right Now in July. Se7en’s Blog: Where I am Right Now in August. Se7en’s Blog: Where I am Right Now in September. Se7en’s Review of the SSISA Online Sleep Course. Se7en’s Blog: Where I am Right Now in October. Se7en’s Blog: Squeaking into November. Se7en’s Blog: Real People With Real shapes Need Real Clothes. Se7en’s Blog: So What Do I Actually Wear To Gym? Se7en’s Blog: New Year, New Goals. That’s just all kinds of amazing for you. Yay determination and dreams. My friend, you’ve inspired me to get back to running…have you had to deal with sports injuries so far? I have a nagging shoulder injury and keeping me from enjoying physical exercise. Thank you so much, Cassey, Isn’t it all just a little bit crazy. But, I am all for determination and I am apparently going to do this!!! Hi Mary, How lovely to hear from you… I am sorry about your shoulder. I am very fortunate that so far I have not had any injuries… Slow, slow progress has helped me to stay injury free. Keep on trying… I know you can get back on track. Thank you so much Ann… Onwards and Upwards… hope you have a fantastic weekend!!! WAW! YOU ARE AMAZING!!! GO GIRL! Hay Erin, Thank you so much for all the encouragement… all the way from Australia… I really appreciate it!!! It gets closer and closer to the time!!! And I am trying to not get nervous… just focus on the job at hand: one step in front of the other!!! Sending love, hope you have a great weekend!!! Oh Katja, thank you so much!!! So lovely to hear from you… sending you some Cape Town Sunshine!!! Have a fabulous weekend!! !